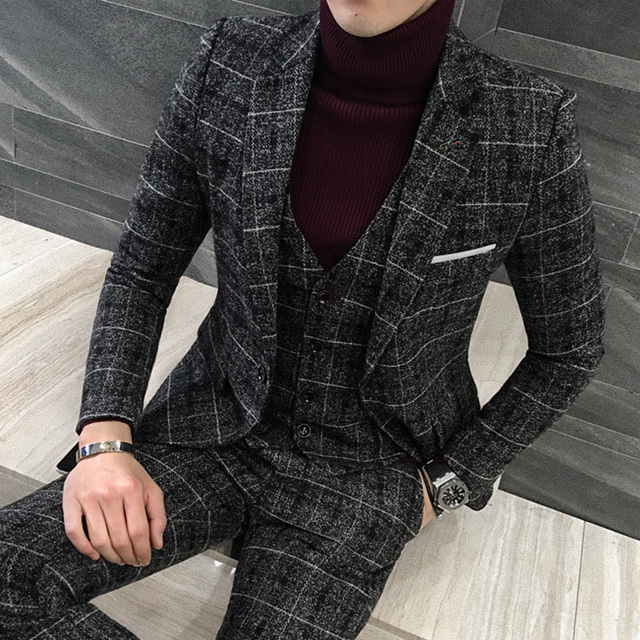 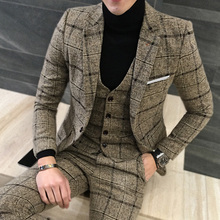 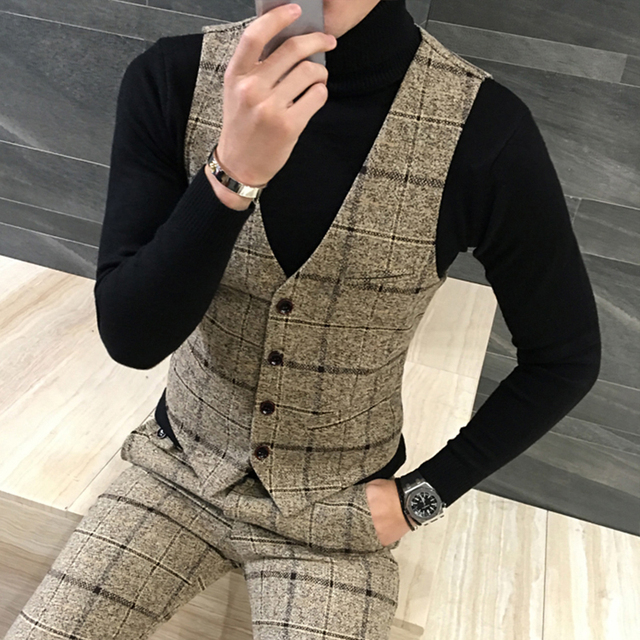 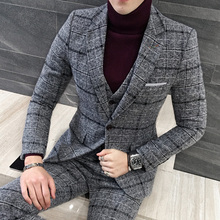 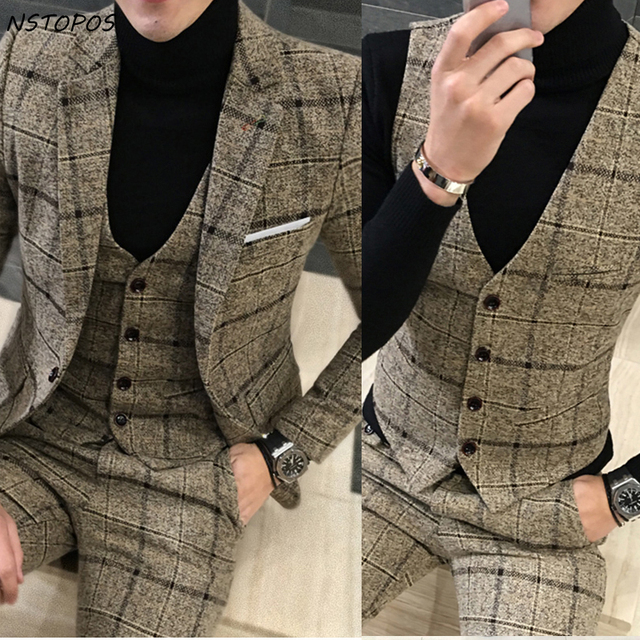 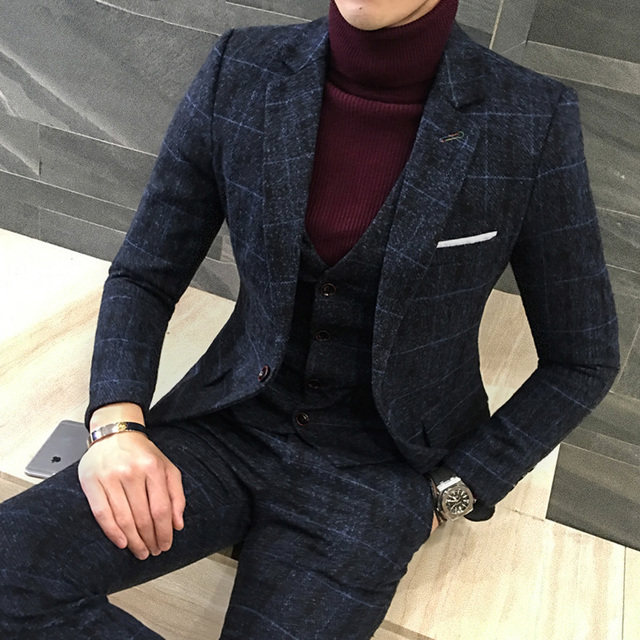 Very nice suit - good quality, fits me perfectly, thank you! 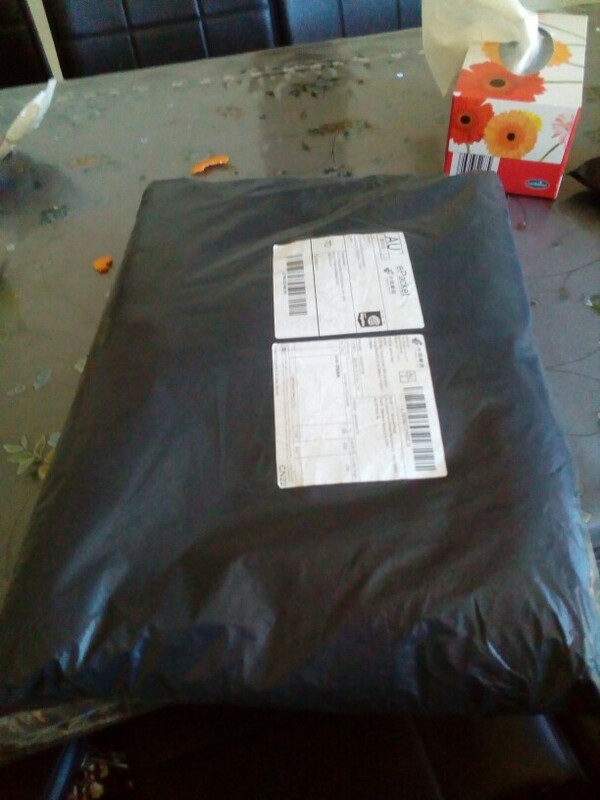 I will order another one, that’s for sure. exactly what I ordered, thank you!